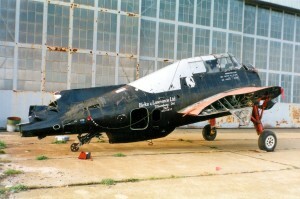 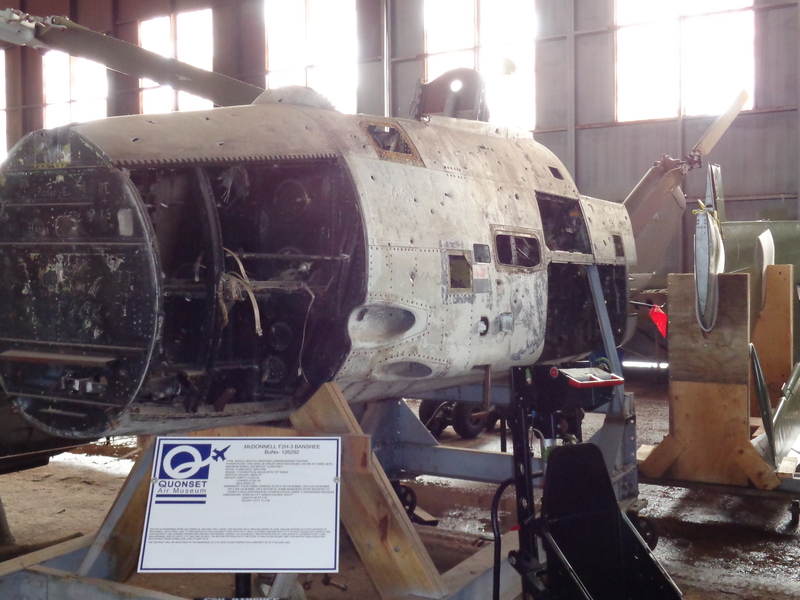 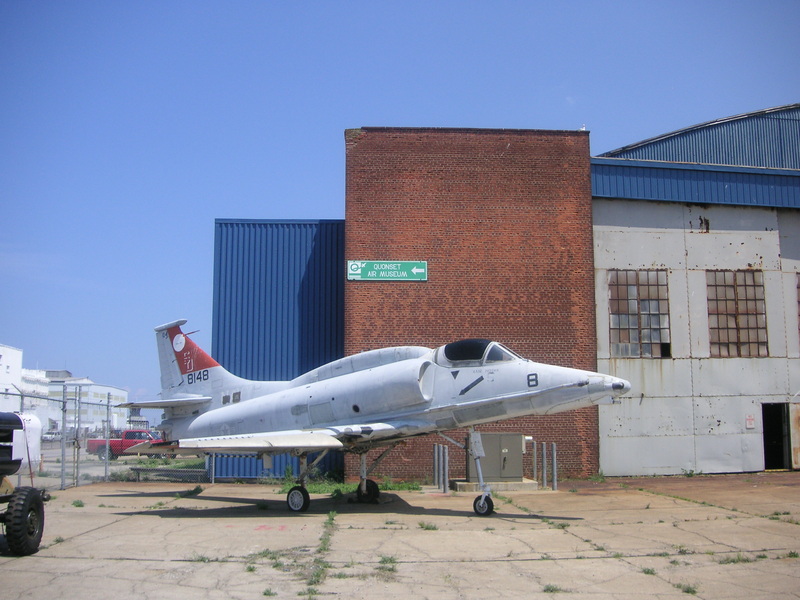 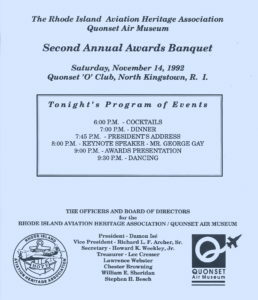 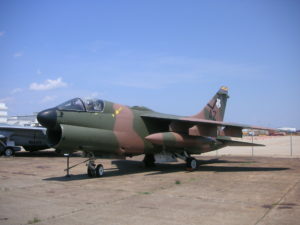 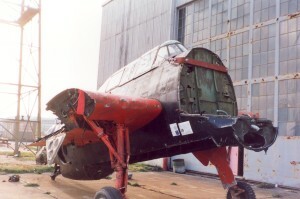 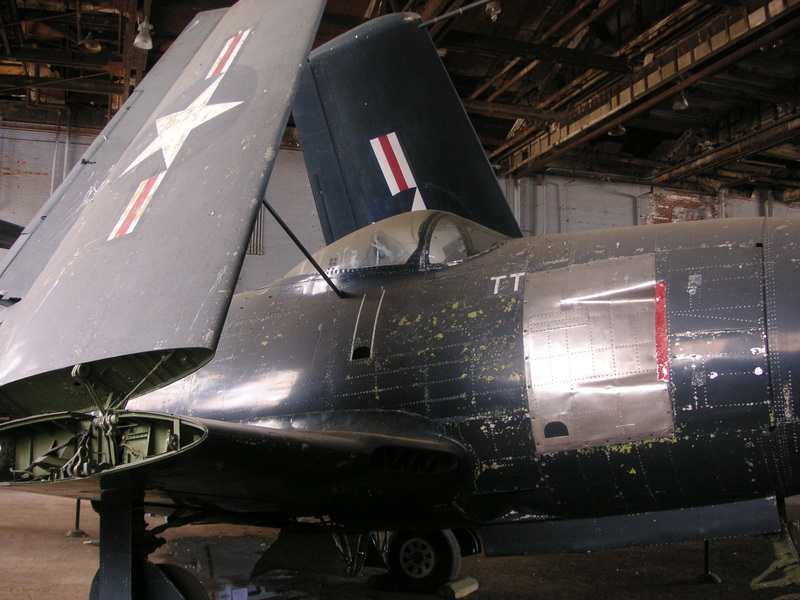 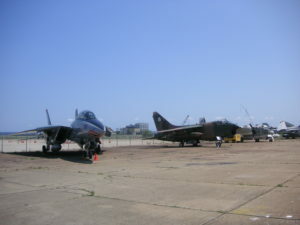 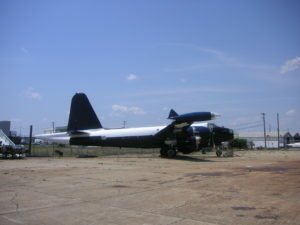 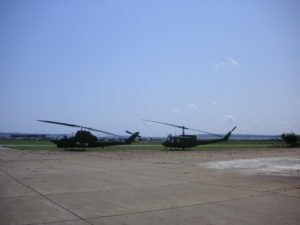 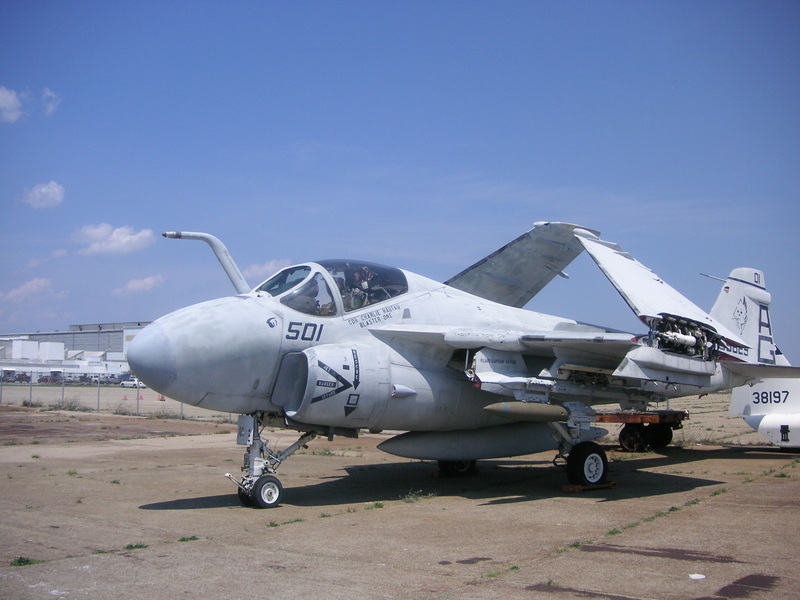 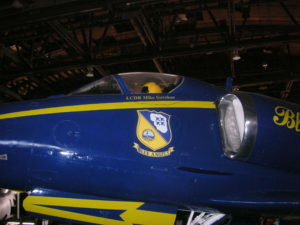 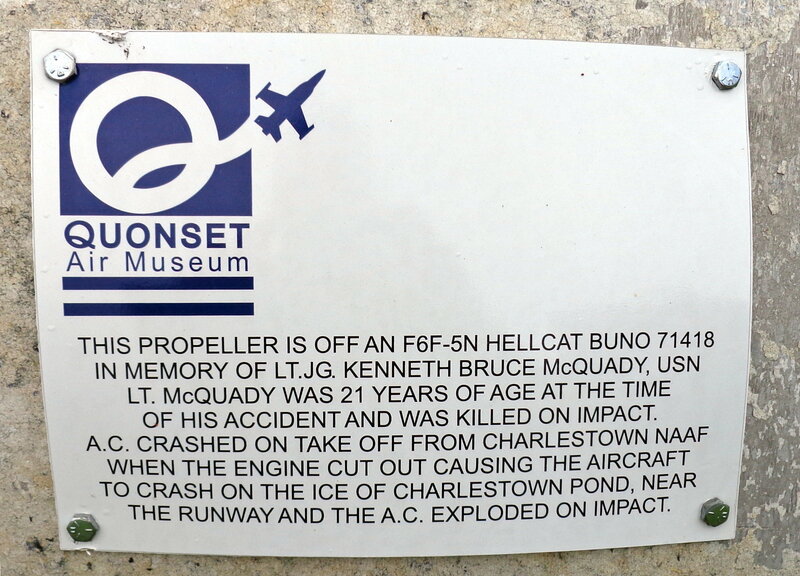 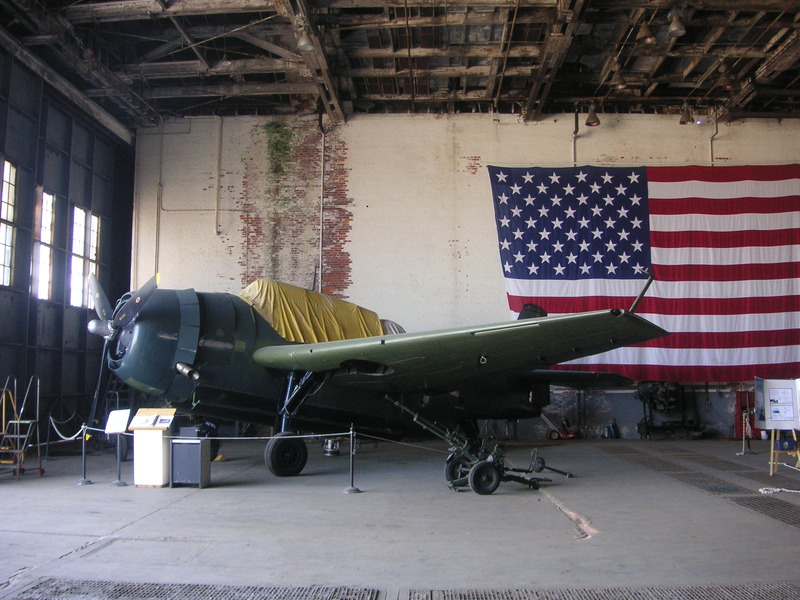 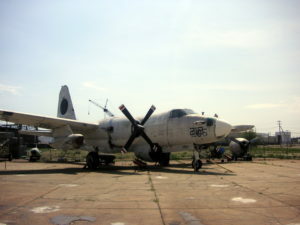 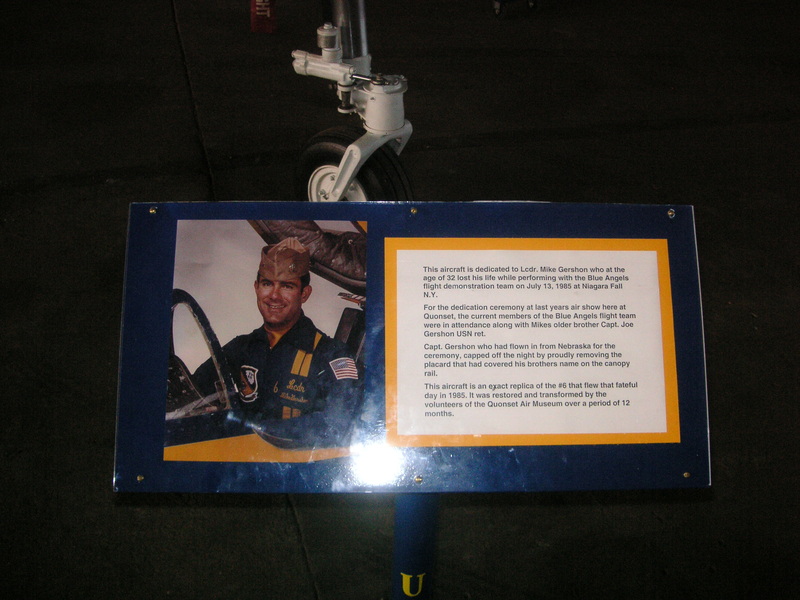 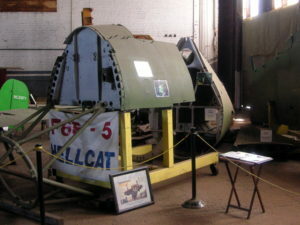 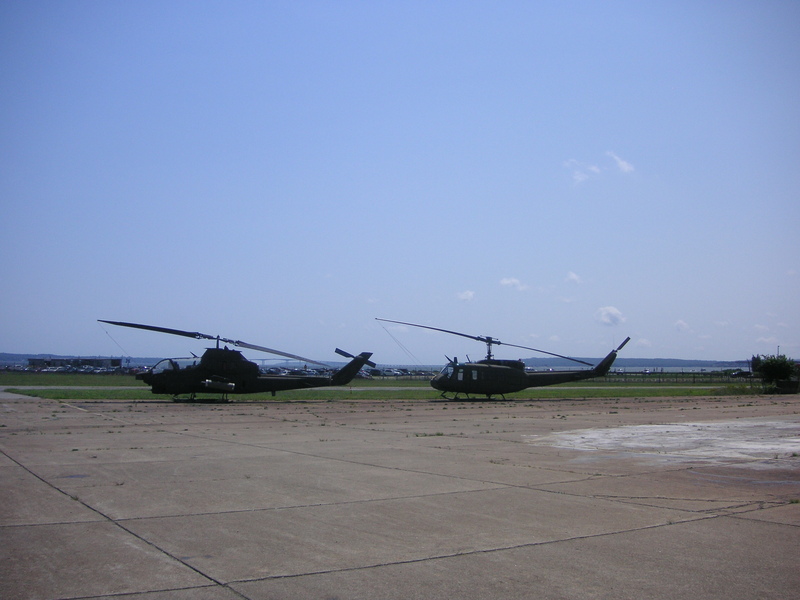 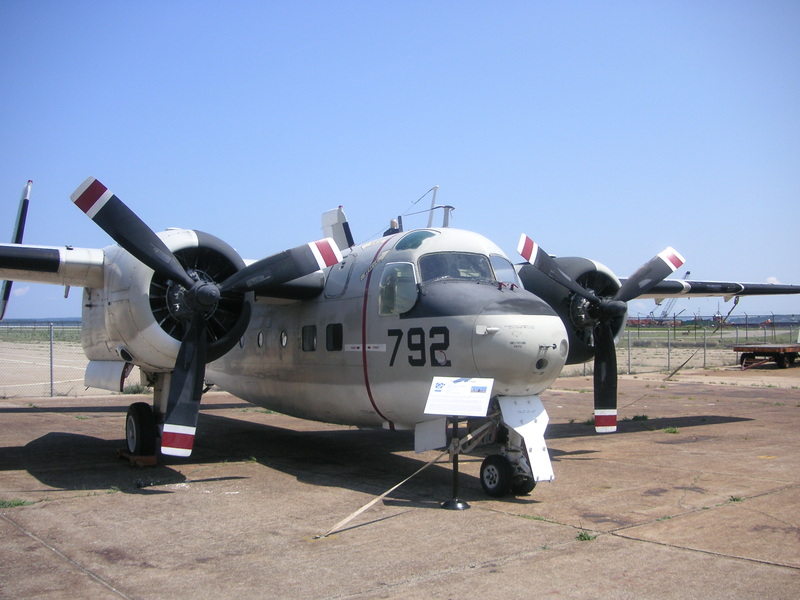 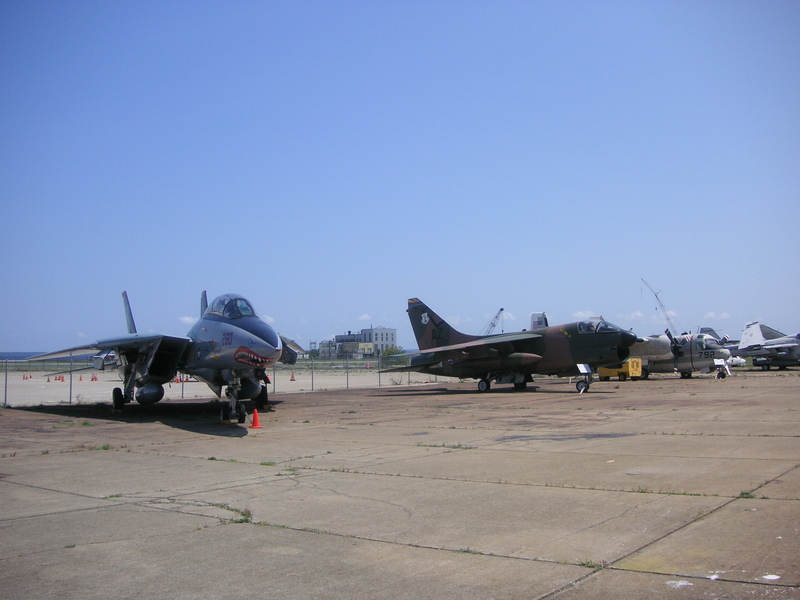 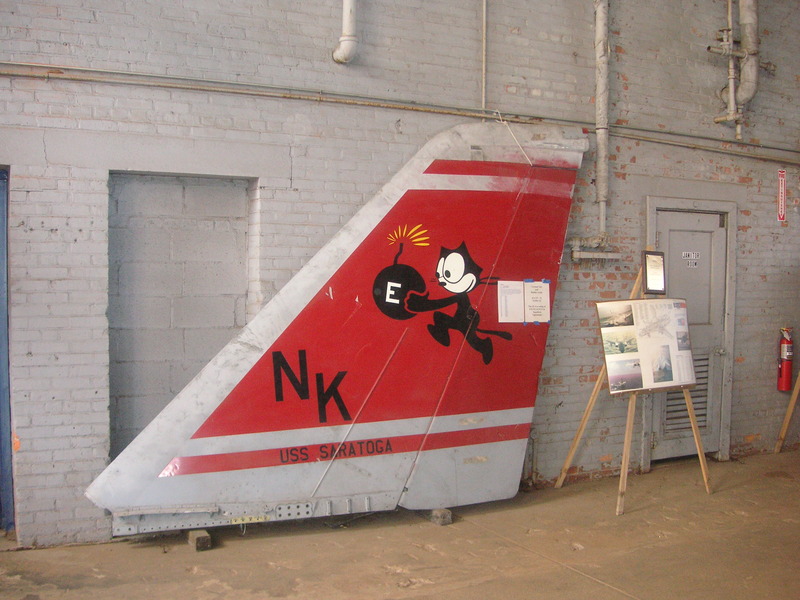 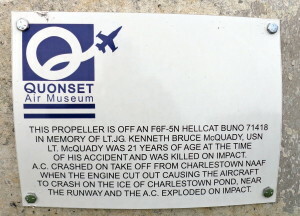 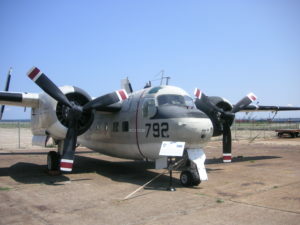 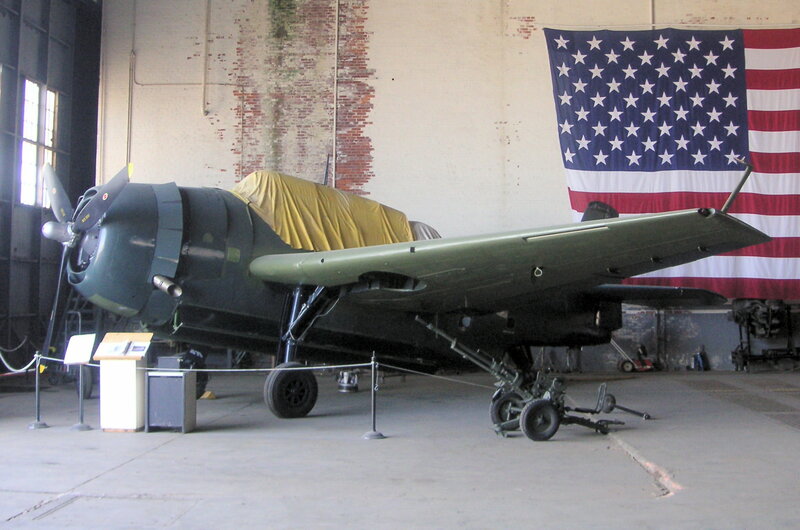 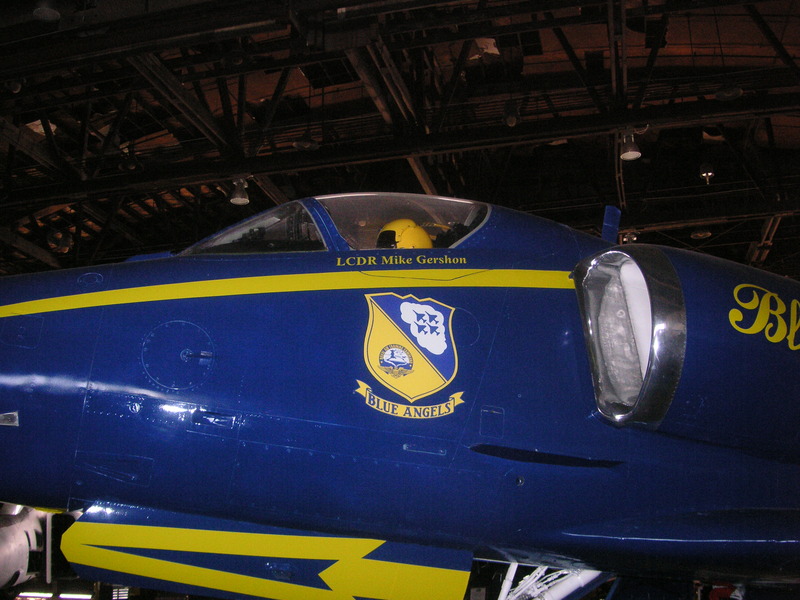 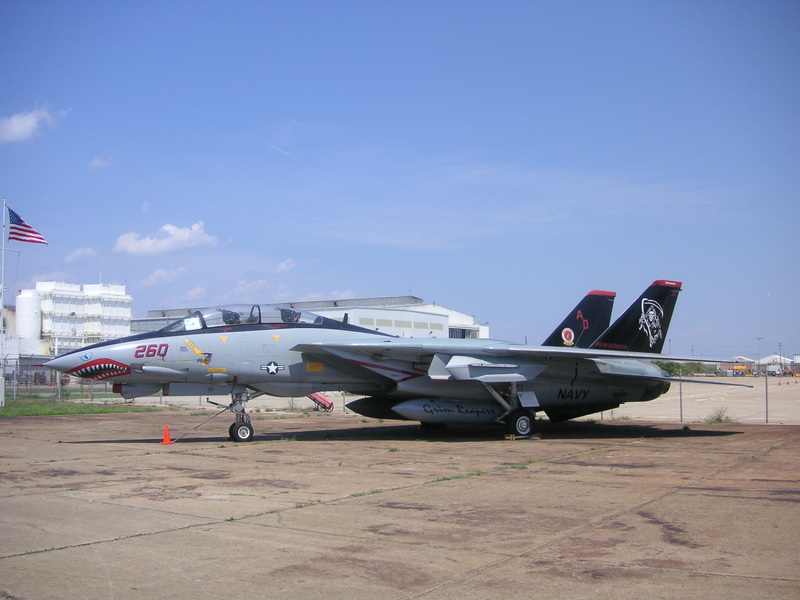 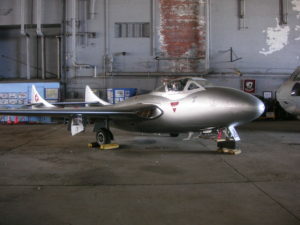 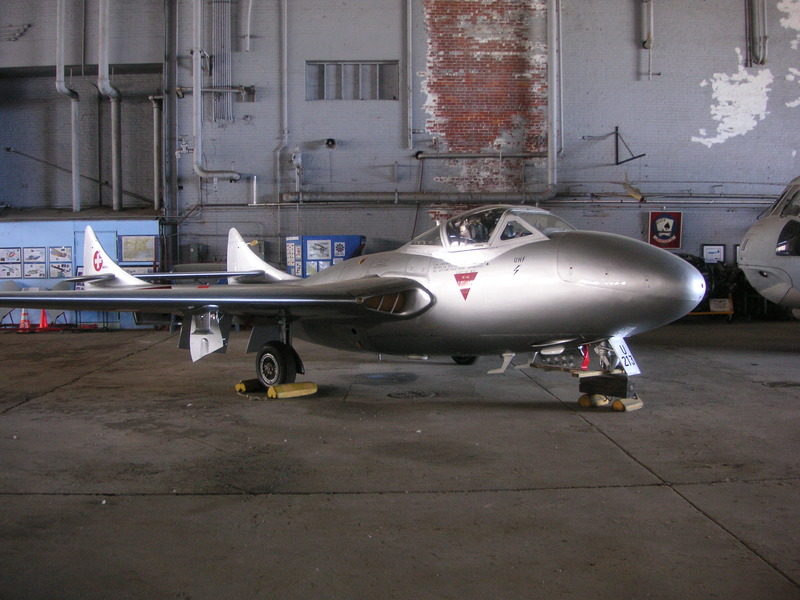 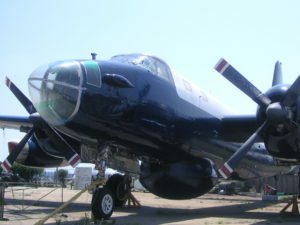 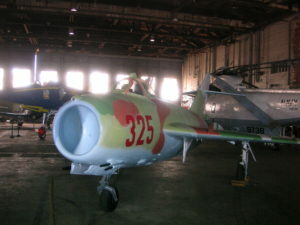 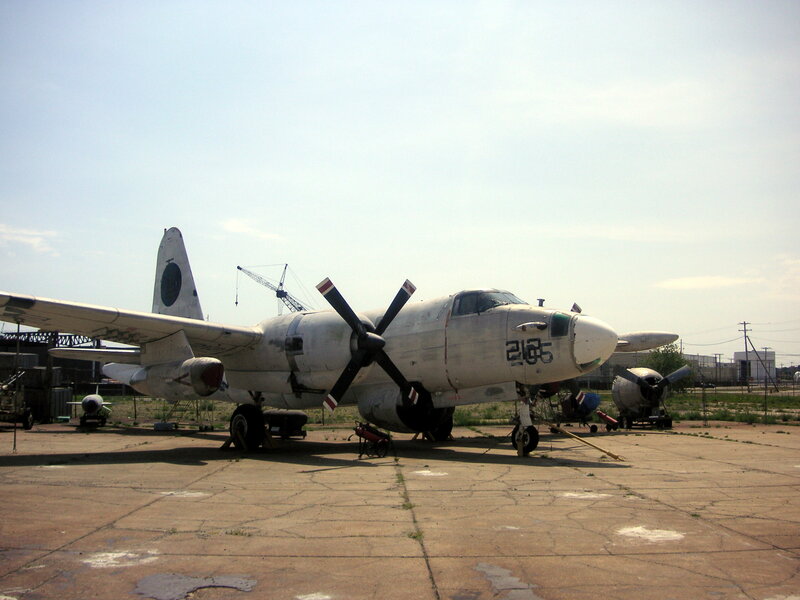 The Rhode Island Aviation Heritage Association was formed in 1989, and established the Quonset Air Museum in a former navy aircraft hanger at the former Quonset Point Naval Air Station in Rhode Island. 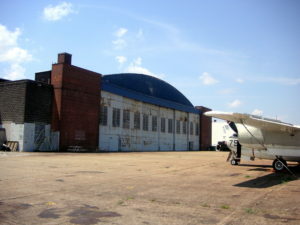 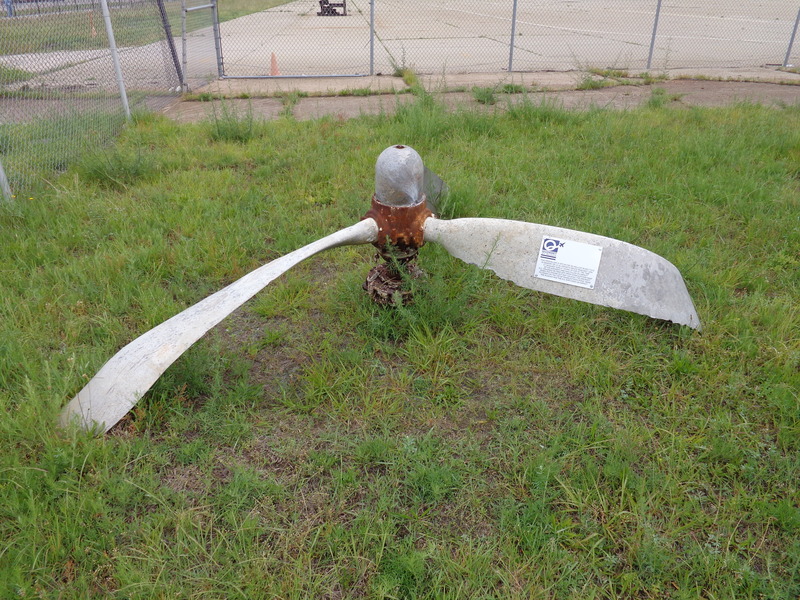 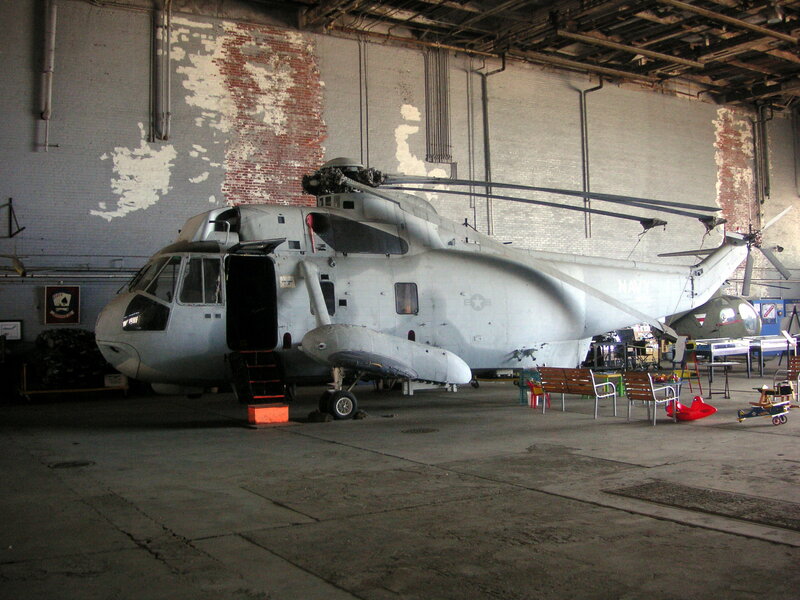 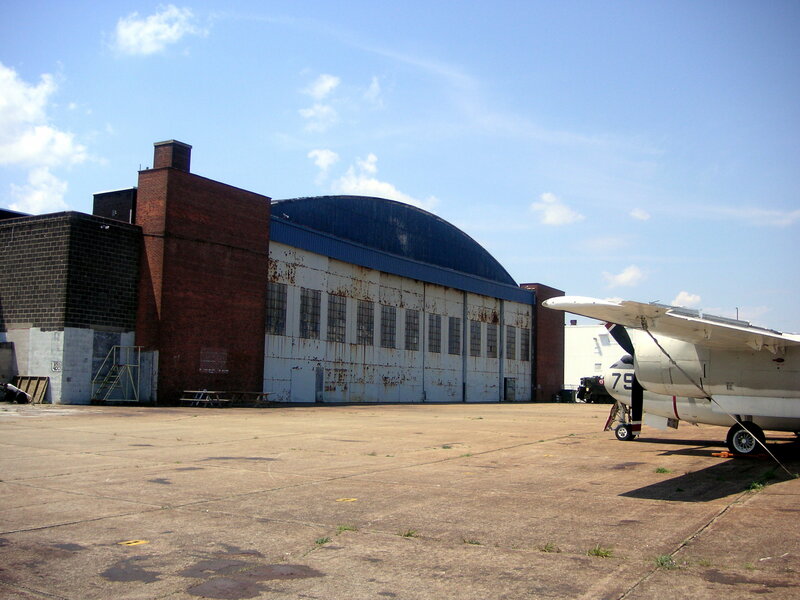 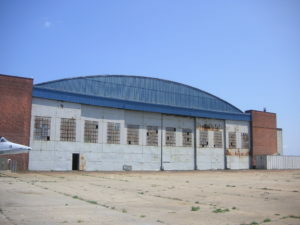 The hangar was formerly occupied by General Dynamics Corporation/Electric Boat Division before it was turned over to the R.I.A.H.A. 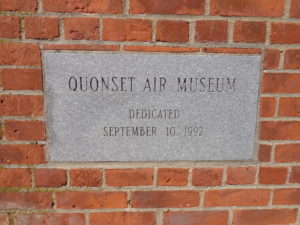 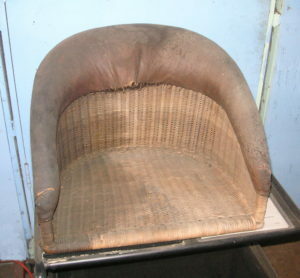 for use as a museum. 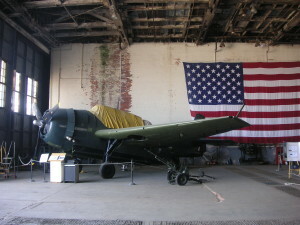 The R.I.A.H.A. 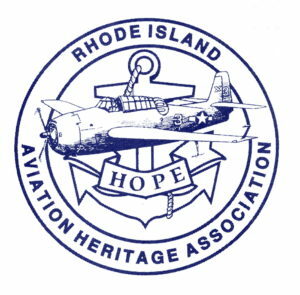 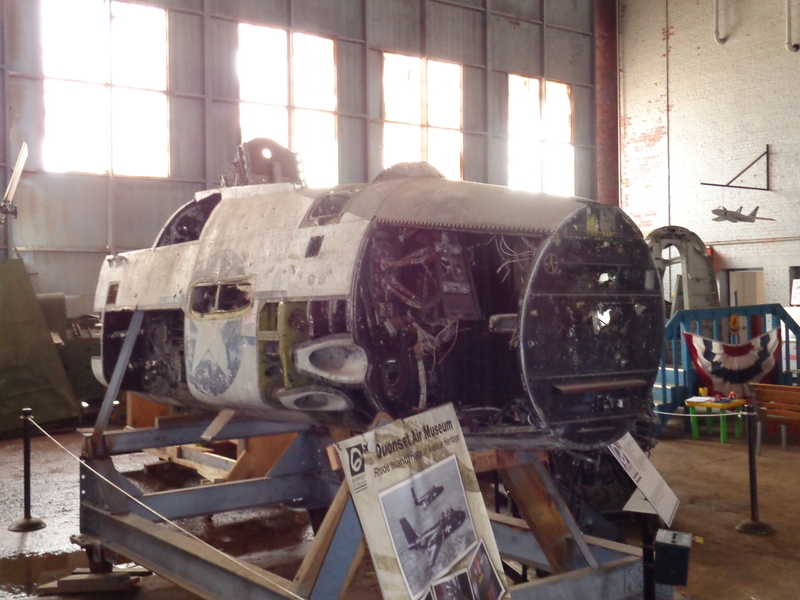 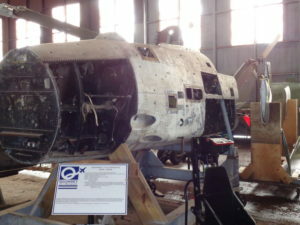 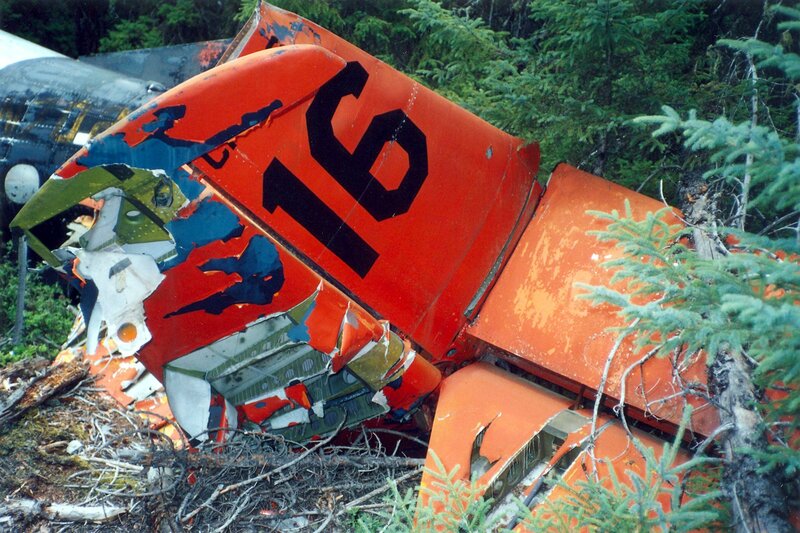 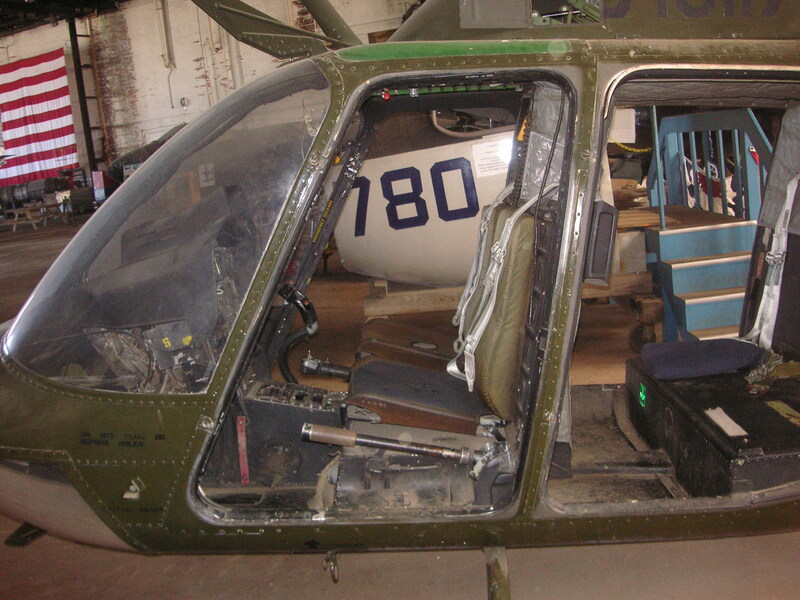 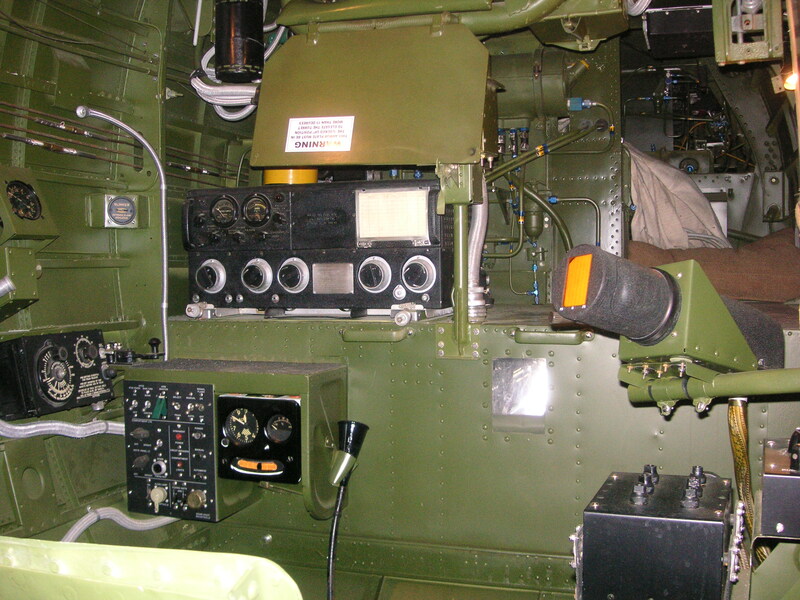 is a sub-committee of the Rhode Island Heritage Commission dedicated to preserving Rhode Island aviation history. 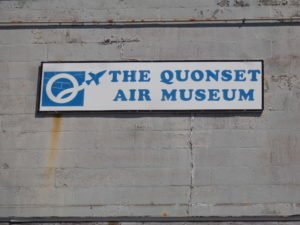 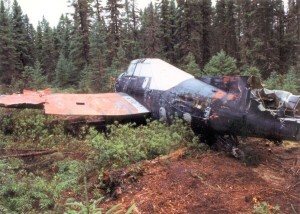 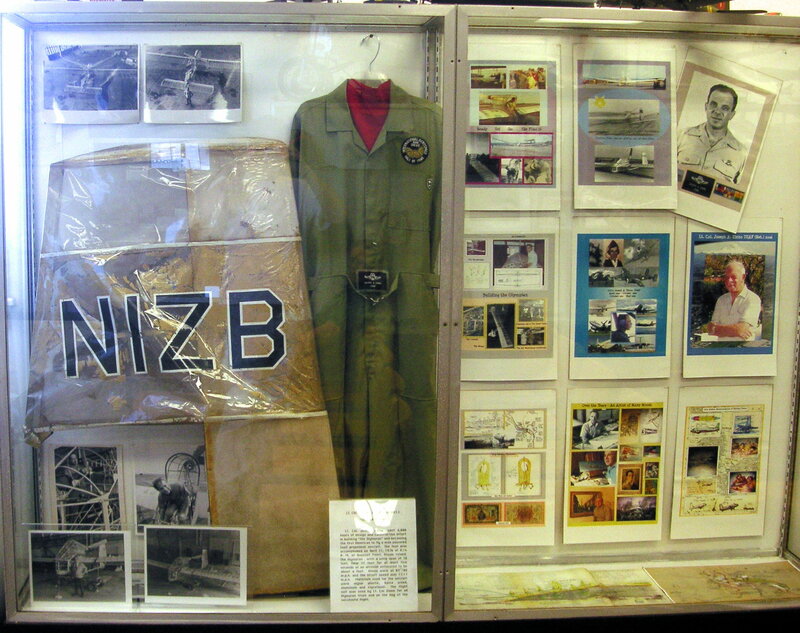 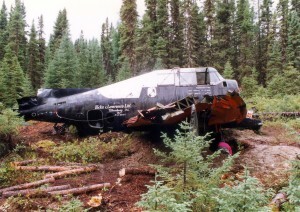 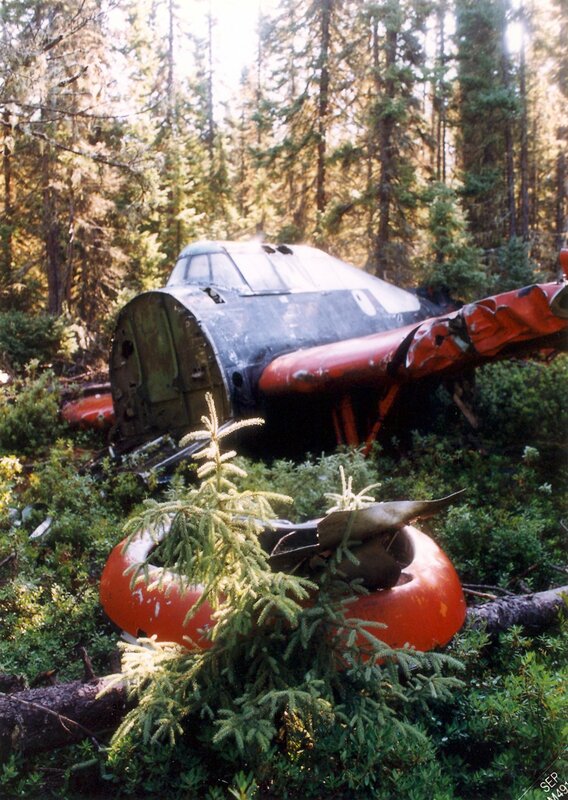 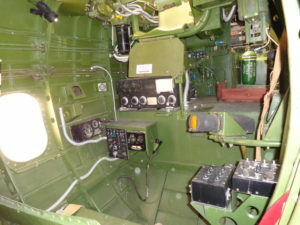 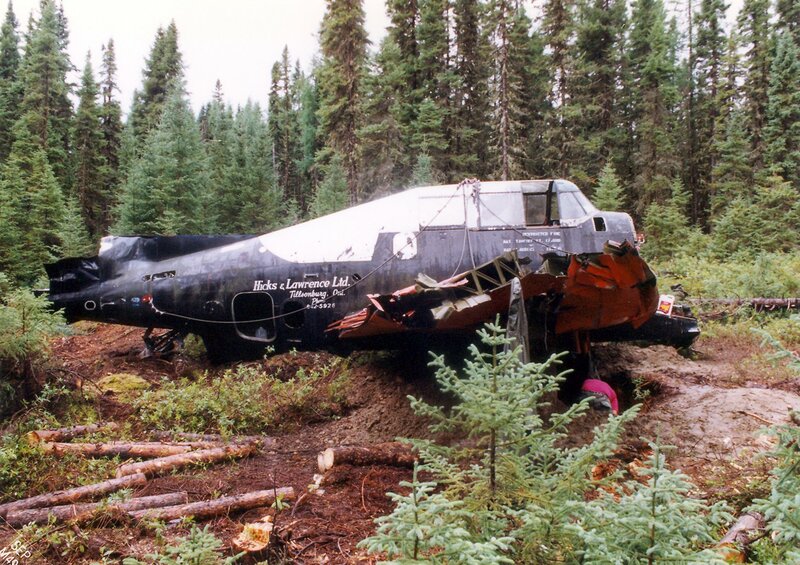 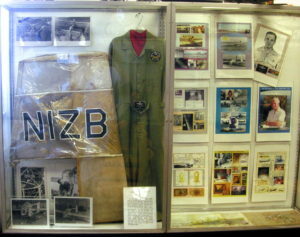 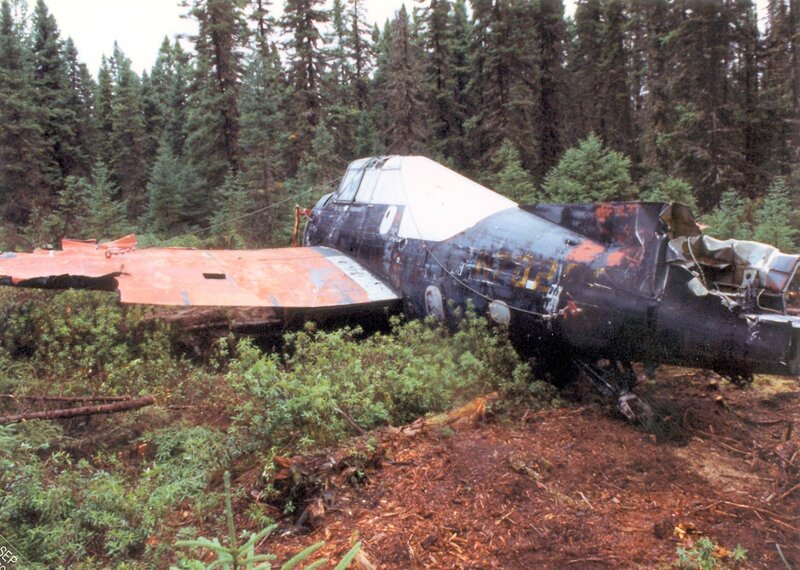 The association was open to anyone with an interest in aviation history.